Taste is King at Burger King. The King of Burgers recently launched a #moreFILLETvorful Chicken Sandwich last Saturday at Two-Ecom branch Mall of Asia and it was as it promised - more flavorful and more fillet-ful. If the chicken fillet in so many fastfood is just too disappointing having more breadings and the taste is just so bland, Burger King's newest sandwich, Chicken Crisp Fillet Sandwich offers two variants at an affordable price of Php55. It was a fun Saturday filled with games and surprises joining the launch of the #moreFILLETvorful Chicken Sandwich of Burger King. A dream come true for all who hates having to eat chicken with bones, Burger King's #moreFILLETvorful Chicken Sandwich comes in Garlic Mayo and Honey Mustard variants. Hand-pressed, breaded and immediately deep-fried to crispy, juicy perfection, Burger King's Chicken Crisp Fillet uses only transfat-free oil to create the crispy coating. 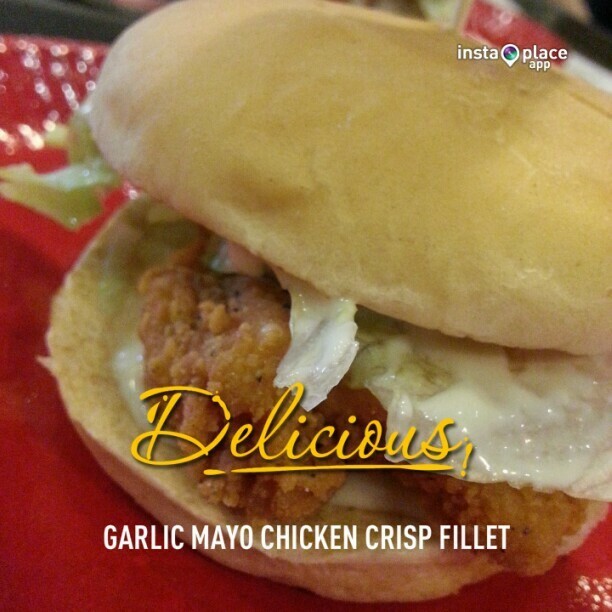 I really loved the Garlic Mayo Chicken Crisp Fillet because of the tangy taste with the garlic kick at every bite. Some of my students will probably prefer the Honey Mustard since not too many kids like the garlic after taste in their mouth. 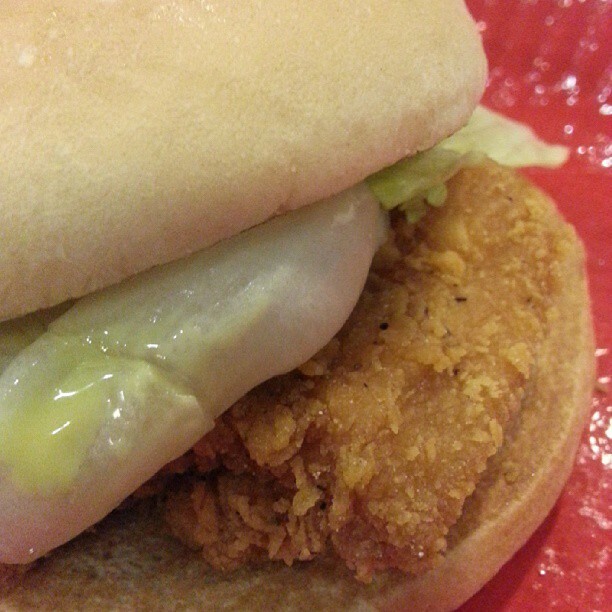 The chicken fillet was crispy and juicy and it's a great meal with fries and drink for only Php85. Have it with regular fries and Coke Float for Php100. Aside from the huge and delicious BK Stacks and their wonderful BBQ Cheeseburger Sandwich, Burger King also serves cakes (BK Hershey's Sundae Pie) and coffee (BK Joe) aside from their irresistible Angus Steakhouse Burgers. What we love about Burger King is that their burgers are GRILLED and not fried giving you the confidence to have less cholesterol. Above it all, Burger King stands out with their taste, true to their name being the King of Burgers. Have a #moreFILLETvorful Chicken Sandwich today available in all Burger King Stores in Metro Manila or call the Burger King hotline at 667-7171. 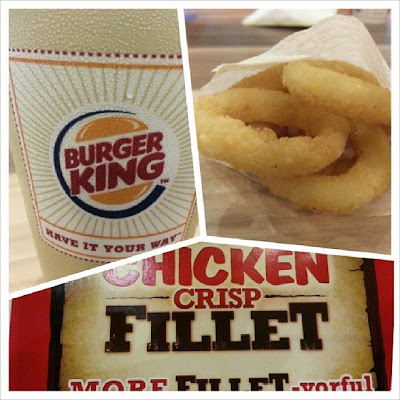 Like their Facebook Page https://www.facebook.com/burgerkingph and follow @burgerkingph on Twitter and Instagram.